We're proud to partner with Dave and his team as SmartVestor Pros right here in Ogden. We are an independently managed group of Financial Advisors, part of Cetera Advisor Networks LLC with over $74 billion in assets under management.  Brady works closely with Bank of Utah and its customers so we typically meet in Bank of Utah branches all along the Wasatch Front. He serves clients from Orem to Logan with diverse financial planning needs. If you're not a Bank of Utah customer that's not a problem at all because we are independent we can still meet and see if we can help you with your situation at no cost. Brady grew up in the Ogden Valley on a cattle and horse ranch. He learned the value of hard work and making sure the job gets done. 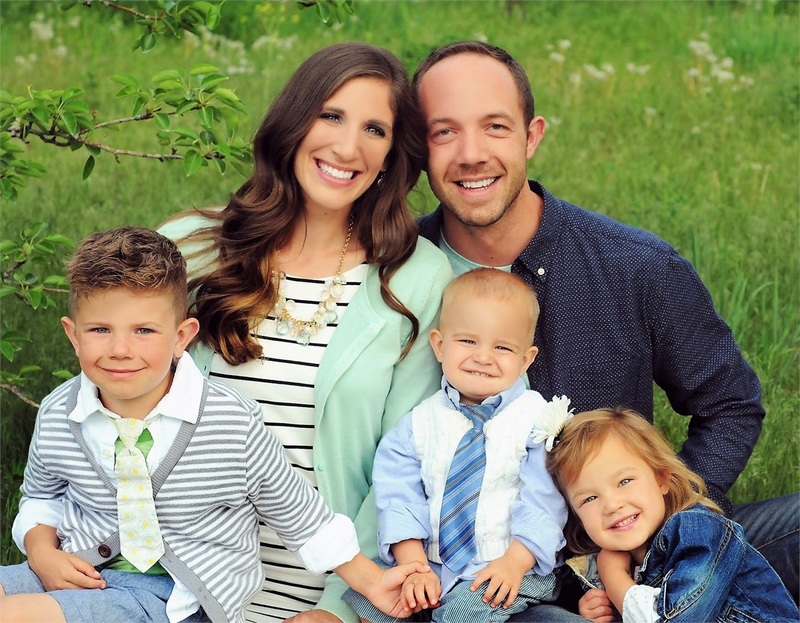 He and his wife, Heather, live in North Ogden and are the proud parents of three beautiful children, Jack, Ruby and Max. Brady has been in the financial industry for over ten years, working with national and community banks, independent firms and planning for high net-worth clients. Brady was introduced to financial planning in 2005 after coming home from an LDS mission in Tulsa, Oklahoma. Brady attended the University of Utah on a full ride academic scholarship and graduated with a bachelor’s degree in finance. Brady feels his job is really about teaching people. He volunteers at an educational series in the community, focusing on preventing fraud and financial abuse among seniors. (1) What is your experience as an investing professional? Brady has been helping clients for over 10 years, is a Certified Financial Planner™ and an Accredited Investment Fiduciary® . He helps families, businesses, and endowment foundations across the Wasatch Front. He can help you navigate the ups and downs of the markets, help you look for a better rate of return on your money, and help you make sense of retirement. Brady's also held to the fiduciary responsibility to do what’s in your best interest. (2) How will you help me minimize risk in my investment portfolio? We use diversified portfolios and invest for the long term. We help clients who want to invest in the stock market and we can help clients who simply want an FDIC insured Certificate of Deposit. Finding the right risk-reward ratio is one of the most important decisions you’ll make in your investments. (3) How will you help me understand why you recommend certain investments for my specific situation? Brady takes the time to make sure you understand the potential returns, risks, and costs of every account we open. Our planning process is driven by you, we follow your lead to make sure you’re ready to move to the next step and aren’t missing anything. We aren’t in any rush and feel like taking time to find the right fit for you now is one of the best investments you can make. (4) How do you get paid? First of all, we don’t charge any fees to sit down and talk about your situation to see if we might be a good fit or not. If it makes sense for us to open accounts we are then either paid an upfront commission or we are paid a percentage of your account as a fee every year. Every account is a little different but you would know exactly what the fees are before you decided to open any account. Then you can decide if it makes sense for you. (5) What fees are associated with investing? Every account is a little different with how it charges fees, some accounts are charged a fee as a percentage of the account balance, others are an upfront commission that’s taken out one time. Some don’t have any fees charged from the account because the company is able to make money with your money and doesn’t charge you. The fees and costs of every account should be carefully weighed with the potential for returns and the risks involved. Brady can sit down with you and get to know your situation in order to determine what might be a good fit for you. He'll make sure you know all of the costs involved before making any decisions. The next step would be to contact our office to talk to a qualified financial advisor who can help you answer your investment questions. There’s no cost to talk and figure out if we might be a good fit. SmartVestor™ is an advertising service for investing professionals. Advertising fees are not connected to any commission, portfolio, service, product, or other service offered or rendered by any SmartVestor Pros. SmartVestor Pros are subject to initial vetting by Ramsey Solutions, and they affirm a Code of Conduct. 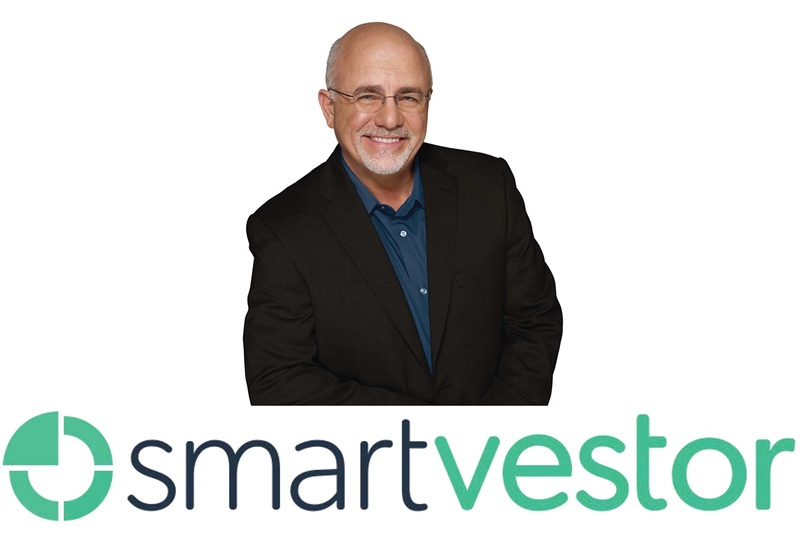 SmartVestor Pros are not employees or agents of Ramsey Solutions. The CERTIFIED FINANCIAL PLANNER™ and CFP® are professional certification marks granted in the United States by the Certified Financial Planner Board of Standards, Inc. The Accredited Investment Fiduciary®, AIF®, designation certifies that the recipient has specialized knowledge of fiduciary standards of care and their application to the investment management process administered by the Center for Fiduciary Studies.